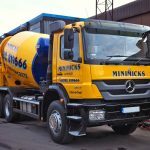 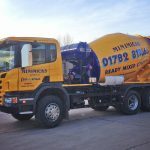 Working within the domestic, commercial and industrial sectors we provide a complete range of concrete services across Stoke-on-Trent, Staffordshire, Cheshire and the surrounding counties. 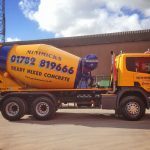 We offer a friendly and helpful service and our experienced staff provide professional, knowledgeable advice, which ensures you get the right amount and right type of concrete for your particular project. 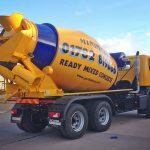 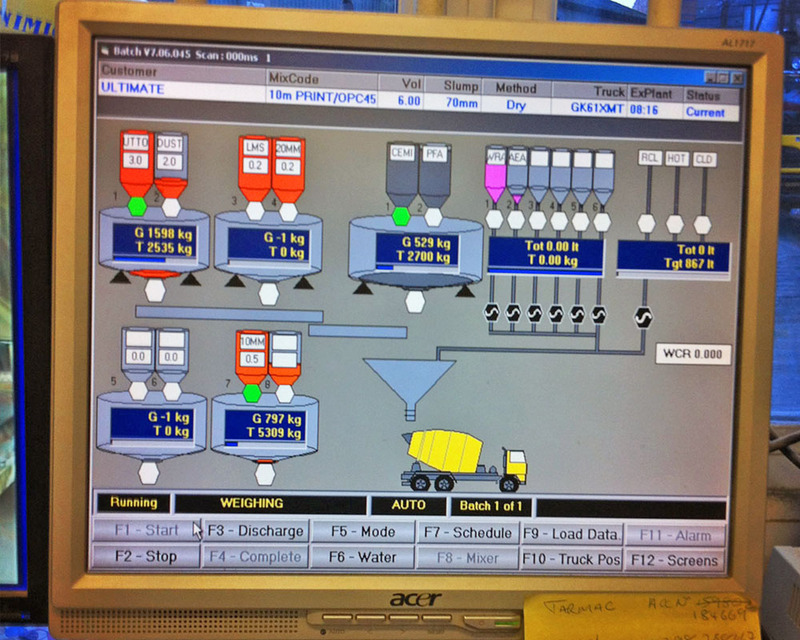 We use modern computer batching to ensure the accuracy of your concrete in terms of both volume and composition. 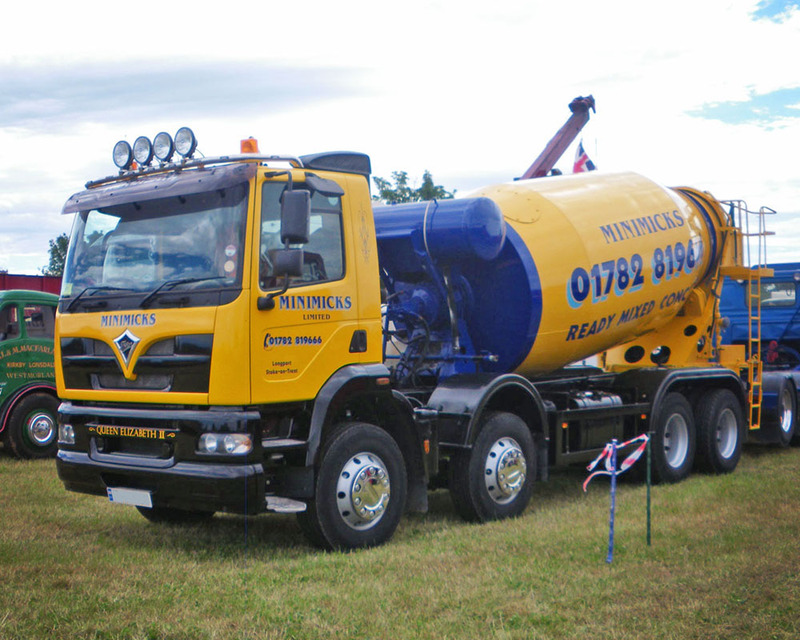 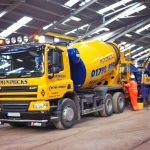 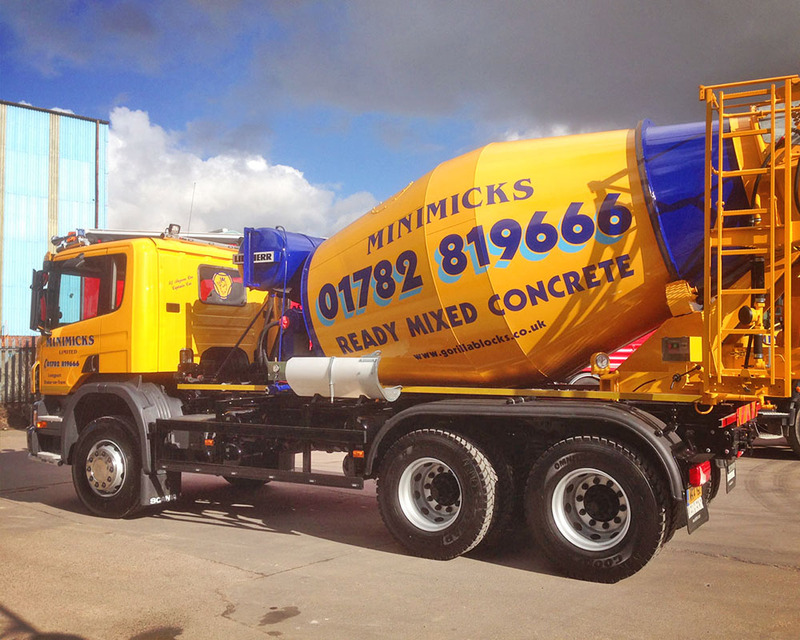 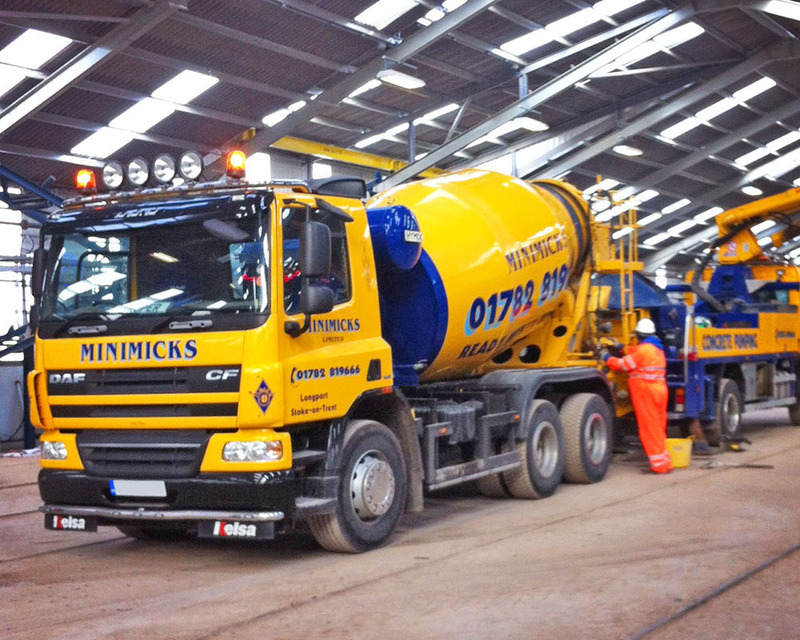 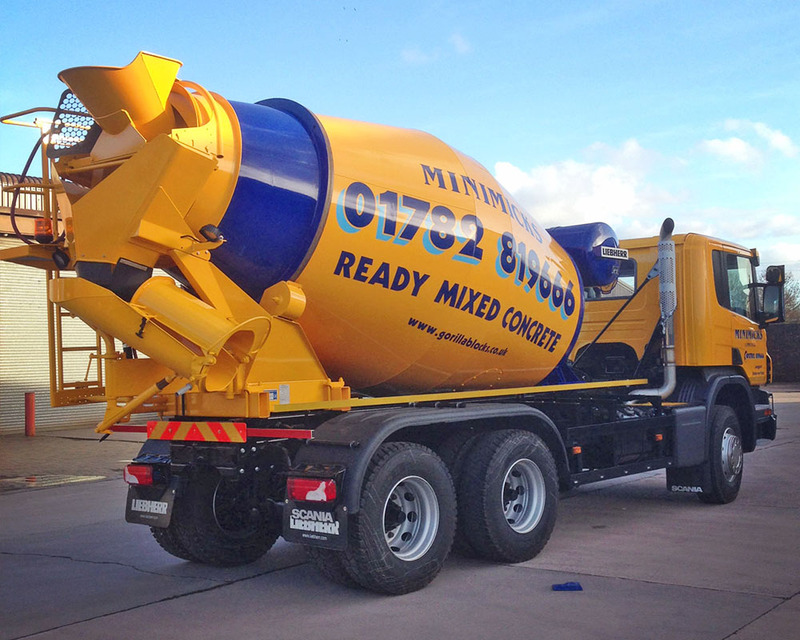 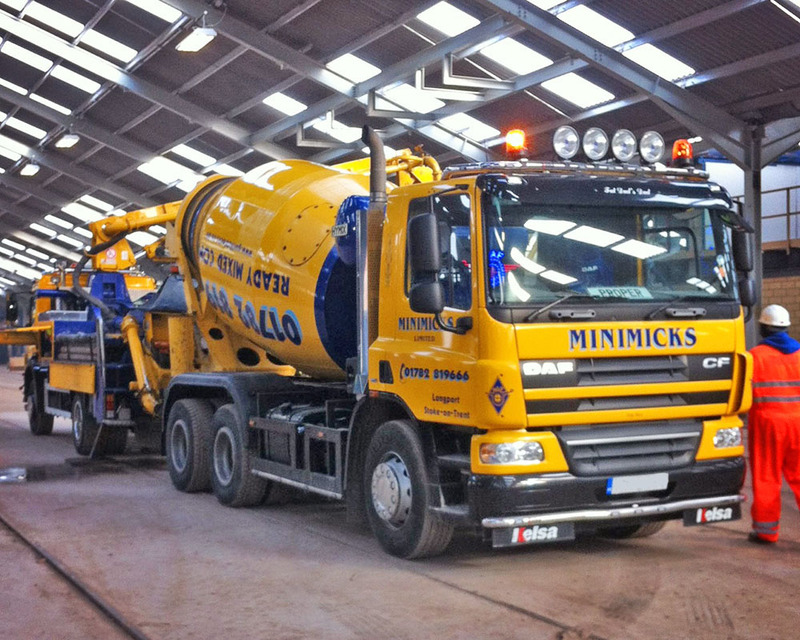 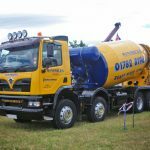 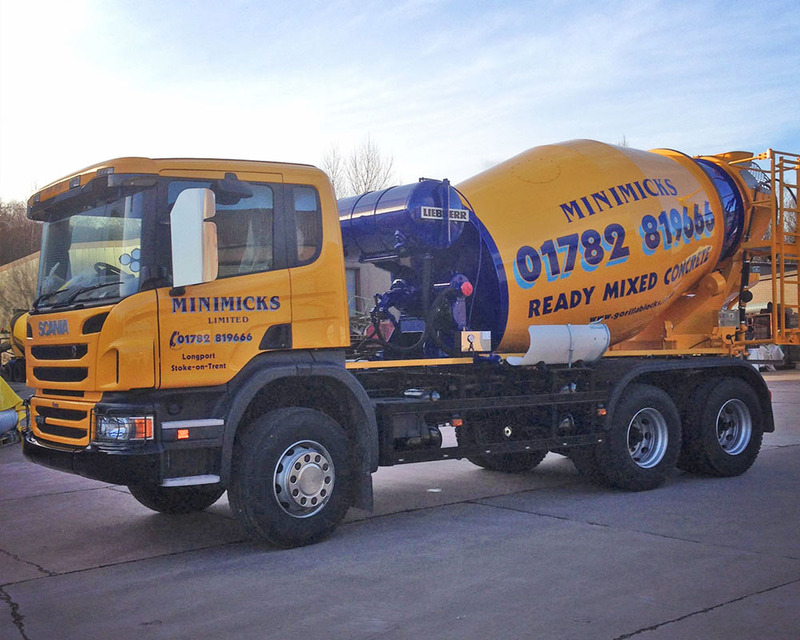 Our fleet of vehicles supplies concrete to projects of all sizes, delivered to suit your schedule. 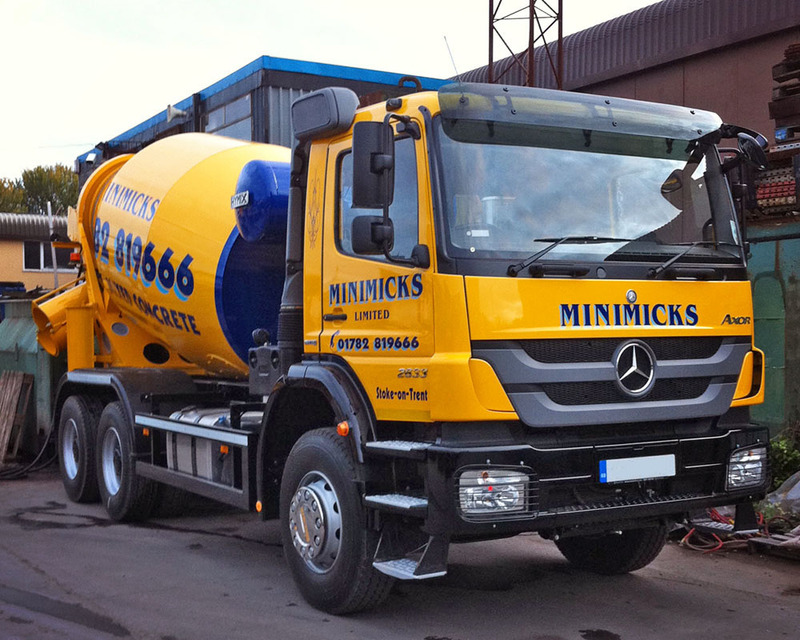 We pride ourselves in having the necessary fleet of vehicles to meet your delivery demands and have the capability to supply projects requiring volumes from just half a metre to up to 300 metres a day. 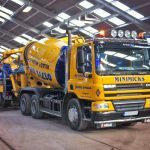 Our concrete is designed to meet almost any type of application from garage and conservatory floors, foundations, domestic/industrial floors, agricultural projects and large-scale industrial projects to projects where reinforcing steels and fibres need to be used. 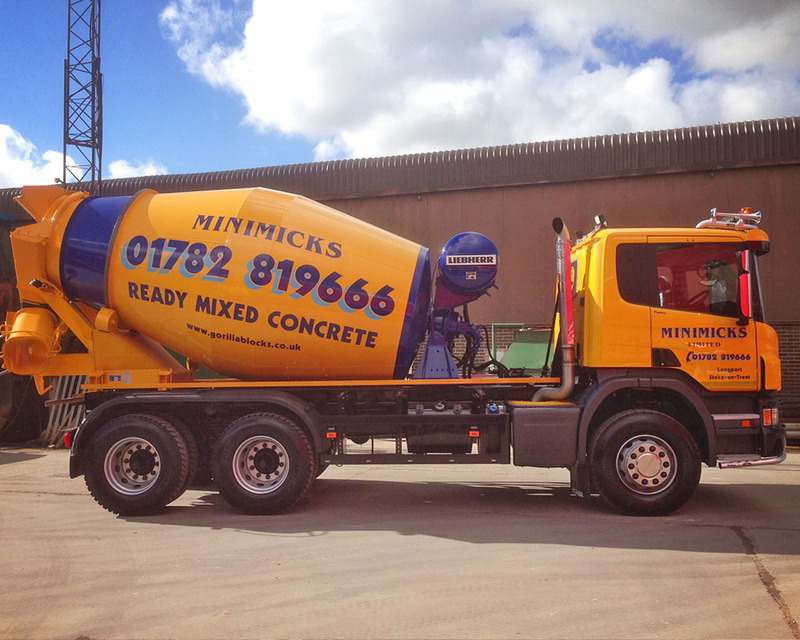 Simply call us today and tell us what you are doing and our friendly, experienced staff will calculate the amount and type of concrete you will need. 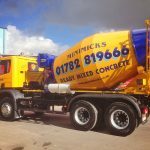 Alternatively you can use our handy concrete volume calculator which will give you the exact volume required for your project.